You are very welcome to contact us for opening our mutually beneficiary in the near future. We can accept OEM projects. 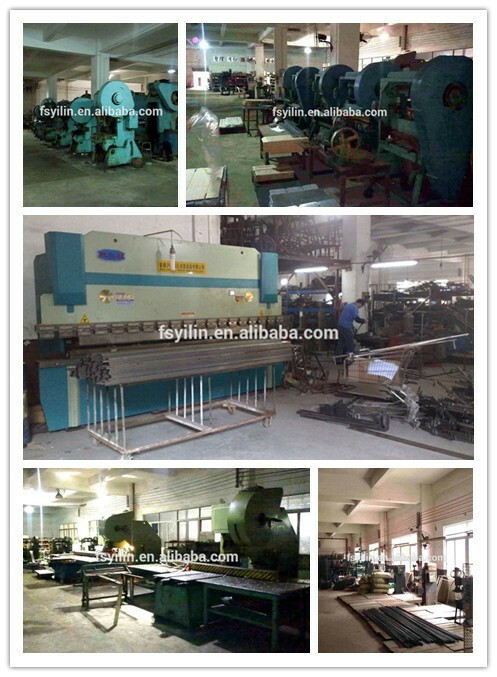 Foshan Qinglin Metal Manufacture Factory Co., Ltd is located in Foshan city, Guangdong province, very near to Guangzhou. 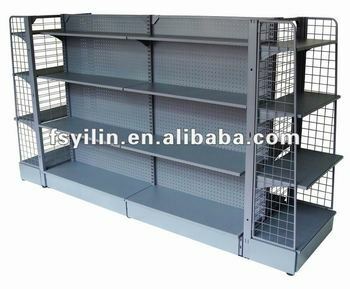 Our factory has more than 12 years' experiences in manufacturing all kinds of supermarket facilities and shop fittings. After the great efforts by all the staffs in 'YILIN', now we have grown to be one of the leading manufactories in these product ranges in China. Our main products including series of supermarket shopping cart, garden center special cart, DIY shop special cart, heavy duty carry cart, children's shopping cart, shopping basket, display rack, and spinner rack. We have succeeded in opening business with the clients from more than 50 countries throughout the world. In some countries, we have established steady cooperation with the big supermarket group companies and the large chain stores base on our supreme good quality products and after sale services. - A: Yes, we can provide most of the product samples. We will charge a little sample fee. But we will return the charge if you place an order. - A: Of course, we have a showroom in Foshan China. 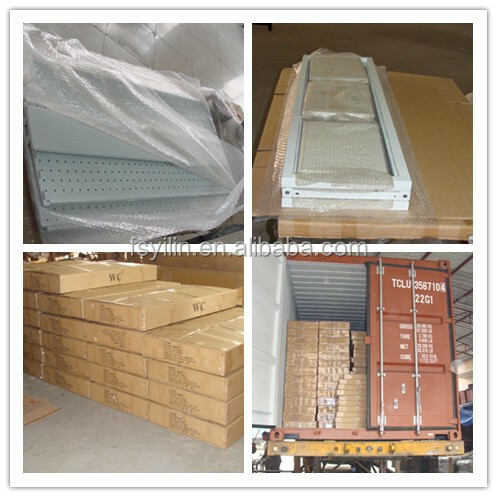 If you want to order our products and visit our company, please contact us to make an appointment.